The side is still available. Today they offer a kind of video portal - registration is required to use the search functionalities. 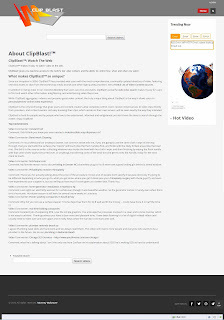 Clipblast started 2004 as a video directory. Since 2006 they offered a video web search [kd2017].